Under Title VII of the Civil Rights Act, and other laws, employers must not retaliate or punish an employee – fire, demote, harass or take other “adverse action” – for filing a discrimination complaint or participating in an internal investigation. A printing and graphic arts company fired a female production manager after she complained about being the target of regular and continuous discrimination and sexual harassment. The company also fired her son and fiancé without justification, the EEOC said. A female executive assistant and marketing officer was subjected to a hostile work environment based on her gender. The company then retaliated against her after she complained. The hostile work environment included verbal and physical harassment at the main office and at various locations the employee visited on business trips. 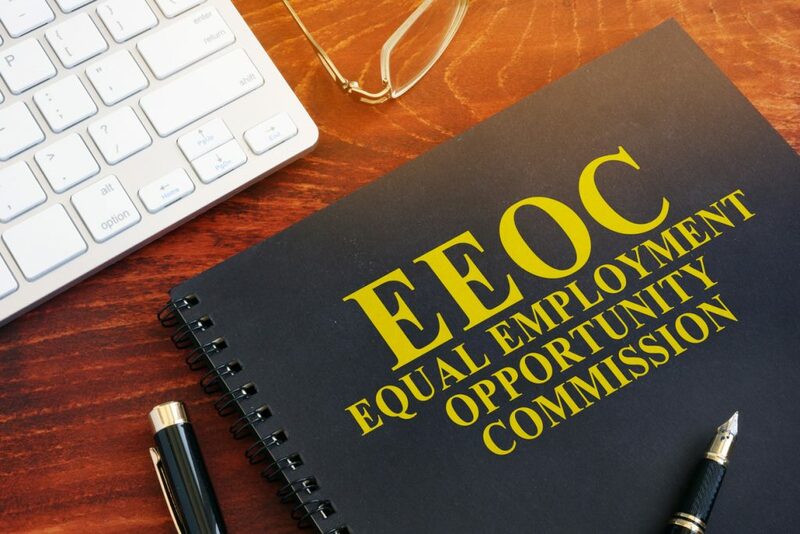 The EEOC said that a white superintendent and white foreman at the company repeatedly made derogatory and offensive comments to an African-American foreman and black employees. The company not only failed to stop the harassment, it instead promoted one of the harassers and even assigned him to supervise the African-American foreman. When the foreman complained to company management about the hostile work environment, he was fired. A female employee, who had been placed at the manufacturing company by a temporary agency, was fired because she complained that one of its employees had sexually harassed her. Rather than investigate her complaint, the company terminated her assignment. This company paid a female employee a lower wage than her male counterpart for equal work. When she complained about the wage disparity and asked that her pay be increased, the company retaliated by assigning her additional work, subjecting her to verbal harassment and firing her, the EEOC said. ∙ Creating a written anti-retaliation policy that clearly states retaliation, in all its forms, is prohibited and retaliation against an employee or job applicant is subject to disciplinary action, up to and including termination. ∙ Implementing a formal complaint process for employees to report suspected incidents of retaliation, including an ethics hotline. ∙ Training all managers and supervisors on your anti-retaliation policy. Training should explain your policy and reporting procedures, provide examples of how and when retaliation can occur in your workplace culture, instruct managers on how to respond to retaliation complaints, and state the consequences for anyone engaging in retaliatory behavior. With workplace retaliation claims comprising almost half of all EEOC charges filed, organizations should reassess their efforts to reduce retaliation incidents and claims. Training managers and supervisors on their responsibilities to maintain a retaliation-free workplace is an important step in addressing this pervasive problem and strengthening your anti-discrimination and harassment program.